Cruise & Maritime Voyages was formed in 2009, by parent organization Cruise & Maritime Services International, after their German-based Transocean Tours (for whom they were the UK representative) filed for bankruptcy. 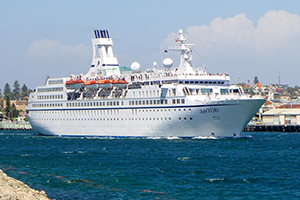 Cruise & Maritime Voyages has positioned itself as "Providing ex-UK 'no fly' cruising holidays aboard smaller and medium-sized classic and more traditional style ships." 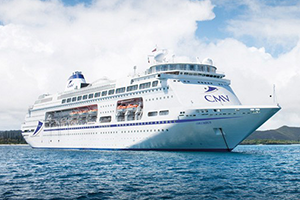 Cruise & Maritime Voyages serves an adult market, with an onboard style of traditional entertainment, dining and rooms using a fleet of older vessels.